Fortnite’s Battle Pass is an amazing way to collect all kinds of cool skins, sprays and more. It allows you to spend a lot fewer V-bucks than you normally would, but of course, there is a catch. In order to claim your rewards, you have to level up your Battle Pass, which isn’t as easy as it sounds. It takes a lot of time to level up your battle pass enough to claim all the rewards, and then there are those pesky challenges that aren’t so easy to get. Fortunately, our boosters have leveled up numerous Fortnite Battle Passes, and they have completed all the daily and weekly challenges so they know exactly what to do. If you lack the time or find it difficult to complete the challenge, leave your account in our trusted hands and we will be pleased to do it for you. Don’t hesitate to contact our friendly customer support to create a long-term plan. 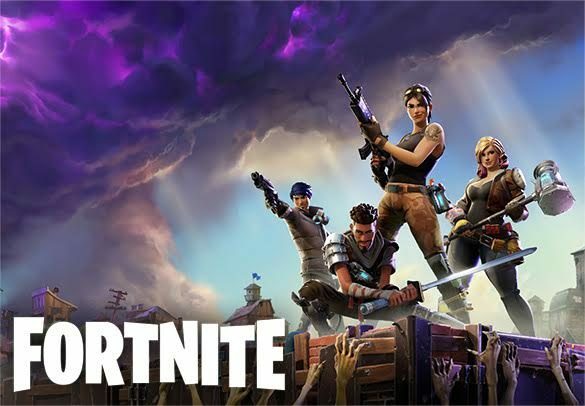 For our Fortnite Battle Pass service, we will have one of our professional boosters log into your account and do whatever’s necessary to complete the task. We also offer a long-term plan so you don’t miss out on challenges if you’re away. To start, please choose one of the options below.